Rorey joined CBRE’s Melbourne Strip Retail Investments team in 2012. Before that, he worked as an analyst in CBRE’s Institutional Investment Properties team, where he was involved in major assignments including the sale of 150 Collins Street and 501 Swanston Street in the Melbourne CBD. Rorey focuses on suburban Melbourne strip retail properties ranging from $500,000 to $20,000,000, with a sales-centric mandate. 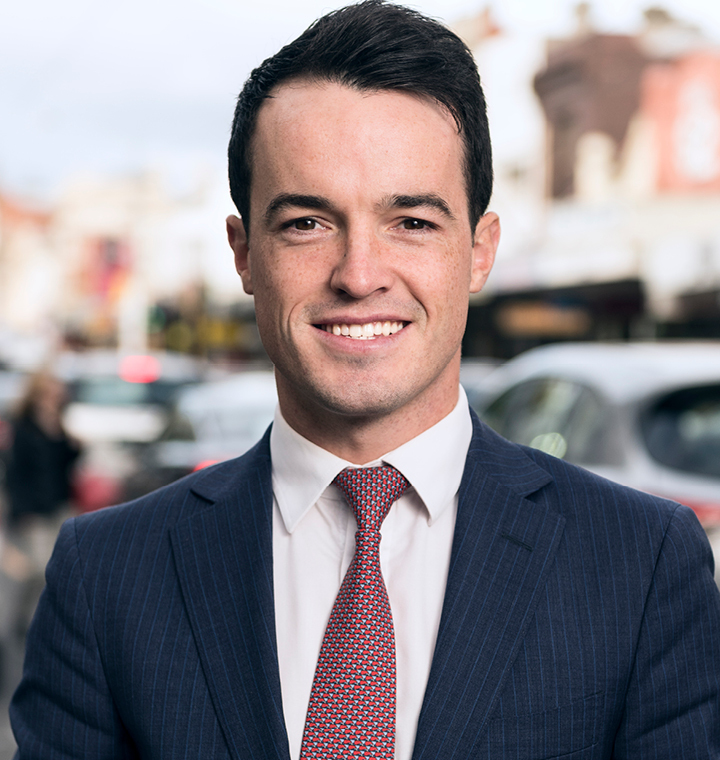 He also assists Josh Rutman and Mark Wizel in establishing the international team as it builds on the impressive track record of investment transactions across Melbourne and Victoria.